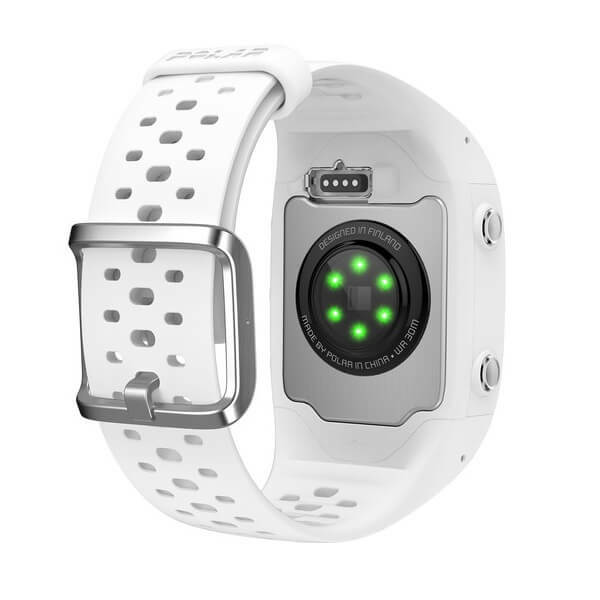 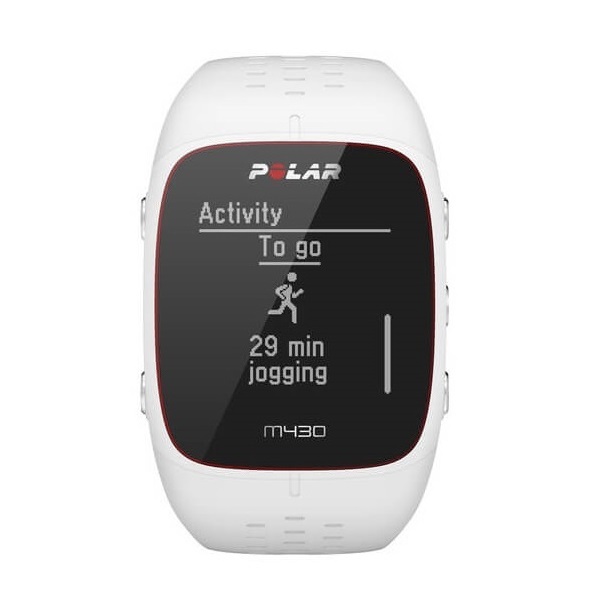 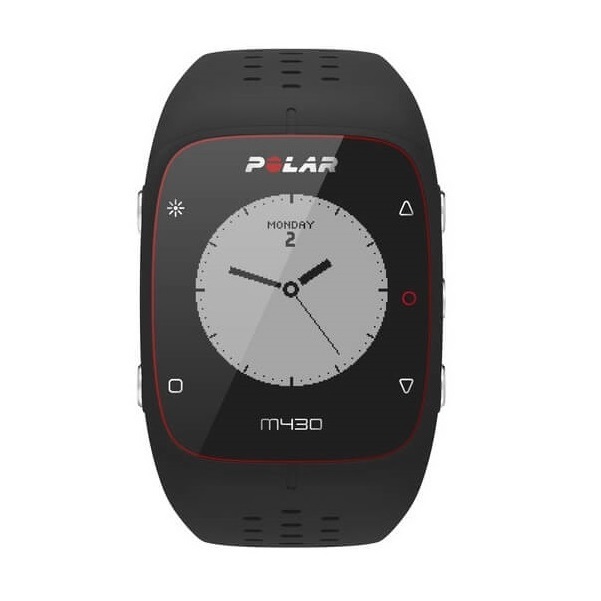 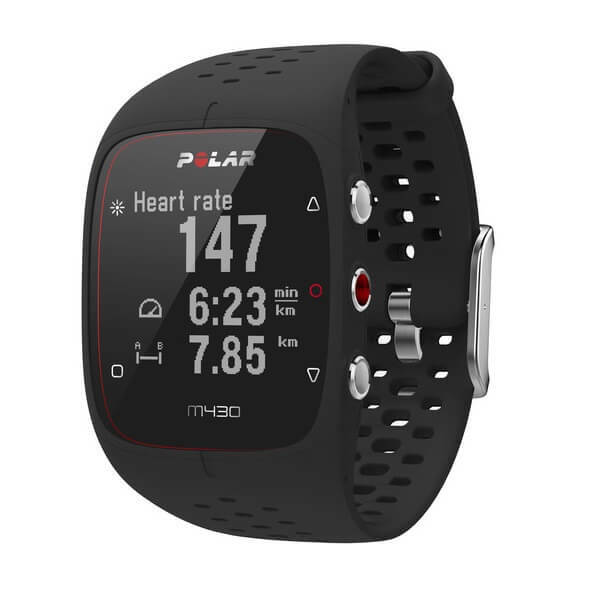 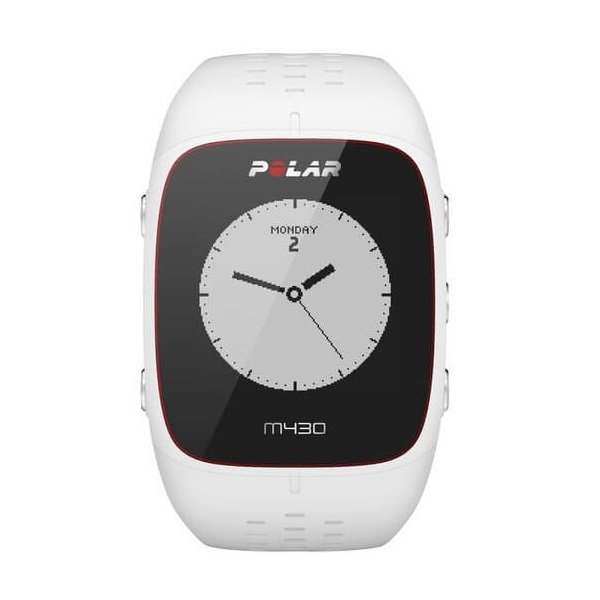 The Polar M430 GPS Watch is Polar’s premium running watch. 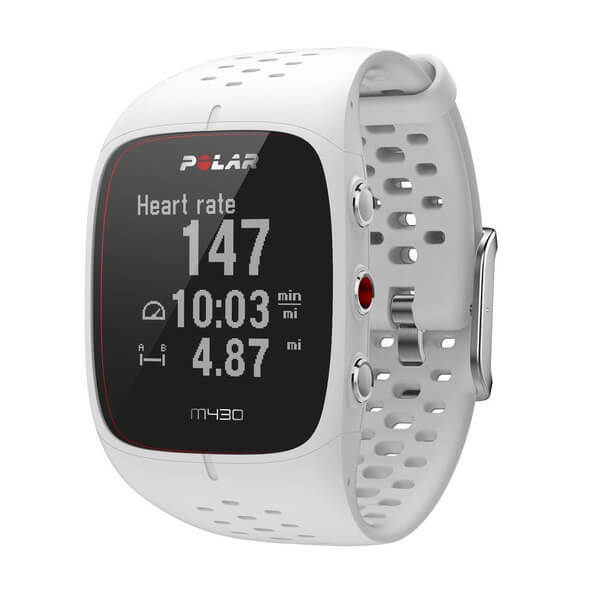 The M430 combines best-in-class GPS with advanced running metrics now adds optical heart rate technology (new for the M430). 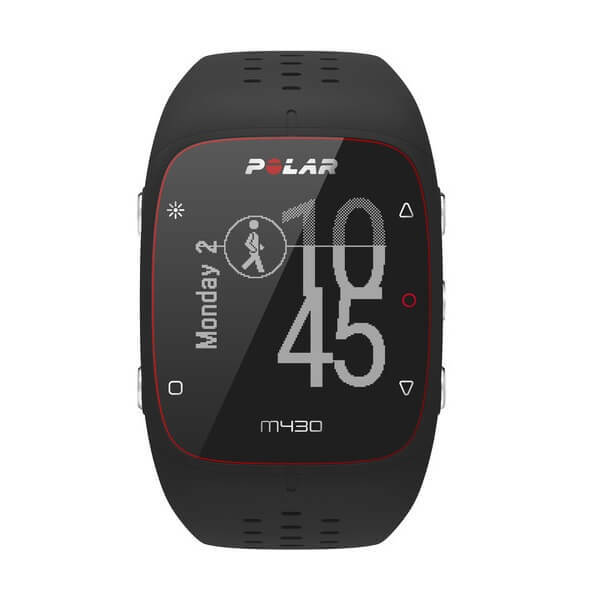 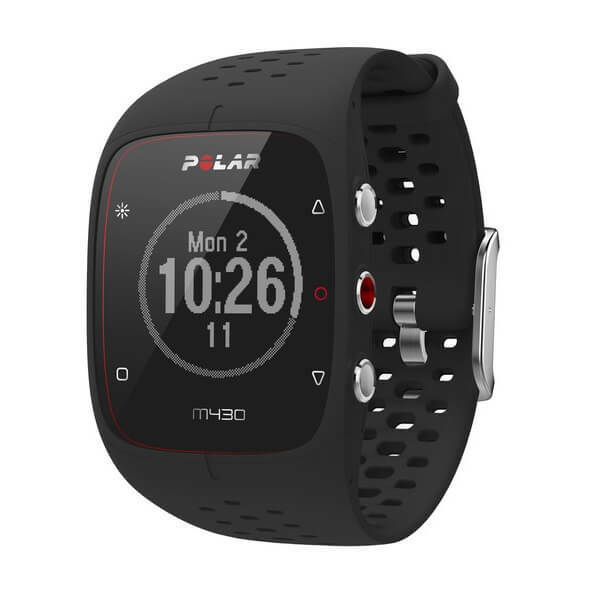 The Polar M430 also features a personalized running program to support your goals for the season with enhanced activity analysis to keep track of your day, in addition to a host of other advanced running and GPS features.